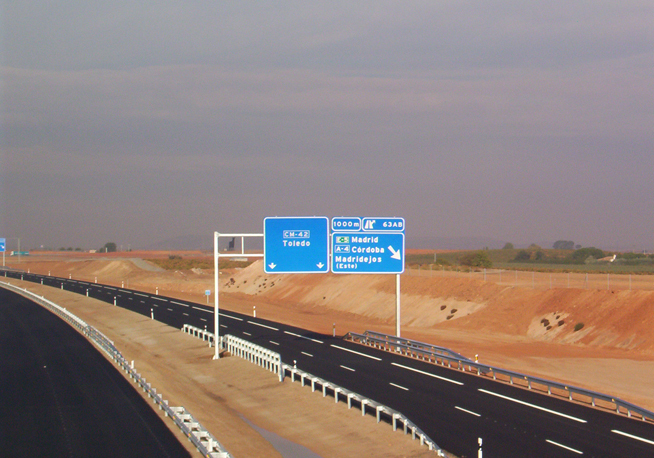 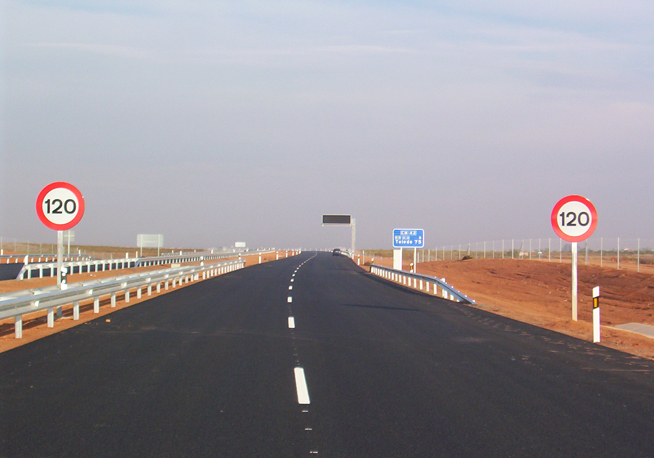 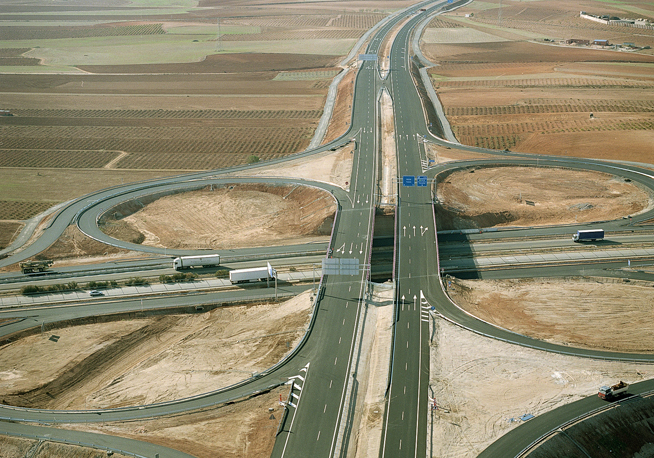 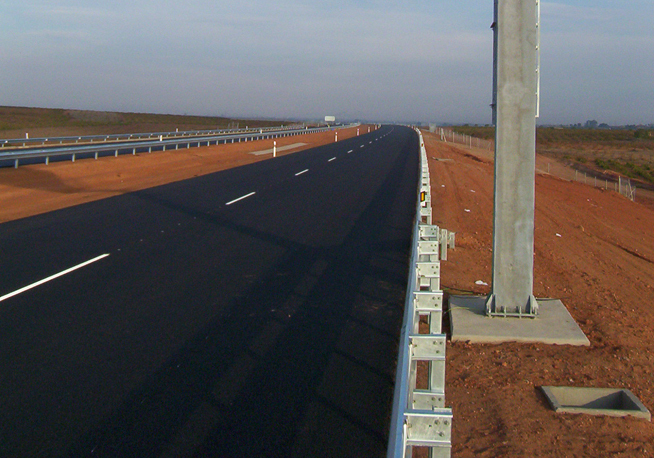 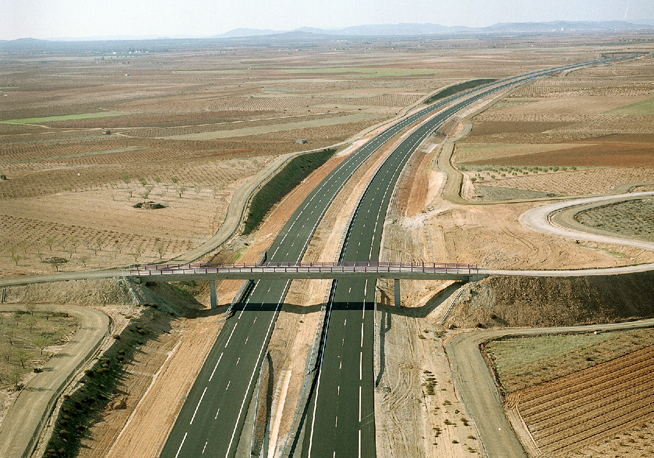 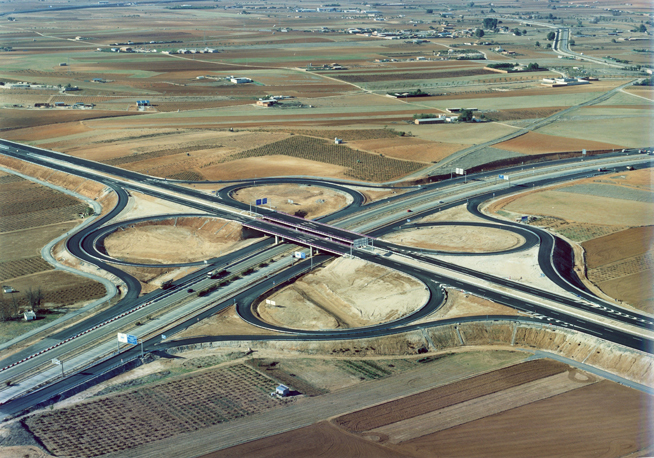 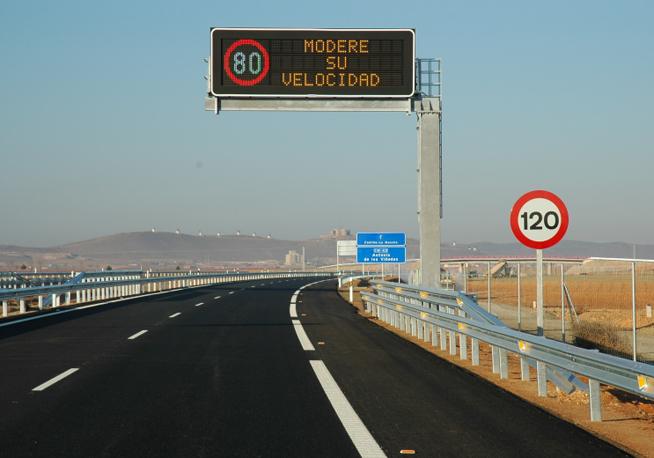 ACCIONA took part in the concession for the design, construction, financing and operation of the highway. 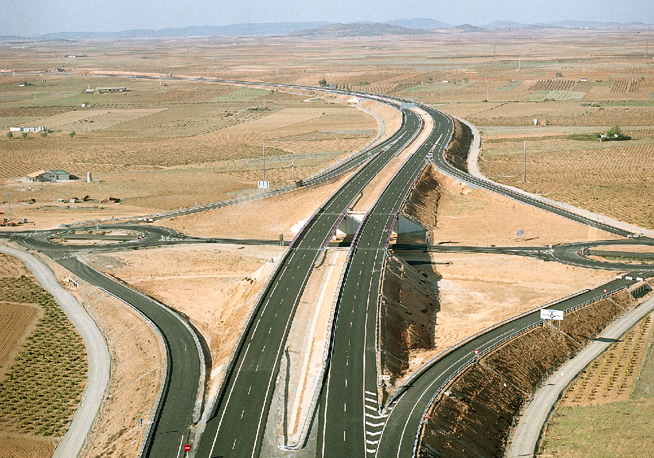 It was built in two separate sections: the first from Consuegra to Alcázar de San Juan, with a new 43-km route, and the second from Alcázar de San Juan to the north of Tomelloso, with a length of 22 km. 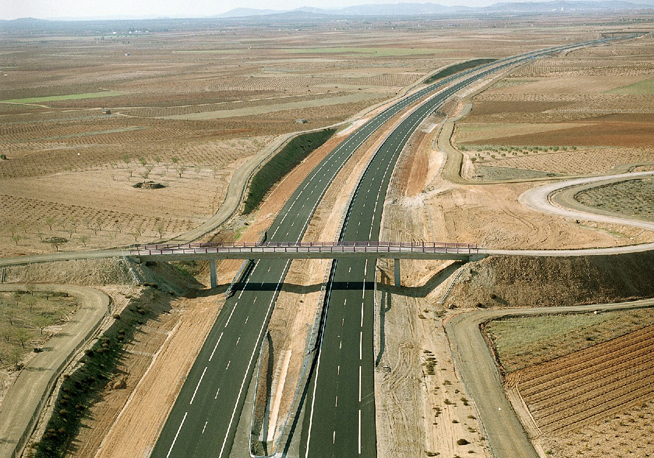 The project includes 14 junctions that provide access to places such as Consuegra, Madridejos, Camuñas, Villafranca de los Caballeros, Herencia, Alcázar de San Juan and Tomelloso.